A judge signs a judgment stating you owe a debt to your creditor. 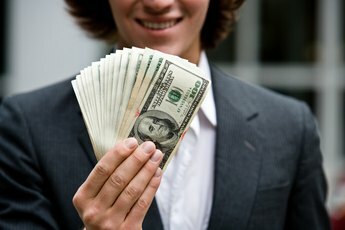 You negotiated with your creditors for a settlement on a judgment and paid it off. A judgment shows on your credit report for seven years. All negative entries on your credit report should be marked paid or settled before you qualify for a mortgage or line of credit. Make sure that all the correct paperwork is filed with the courts to get your credit report in the best shape possible before you start looking to get new credit. Obtain a satisfaction of judgment form from the court clerk's office. Call the court or check its website to find the form you need. Contact the creditor to get the form signed by its agent. Provide the satisfaction of judgment, proof of payment and the debt settlement confirmation letter to the court to get the judgment listed as satisfied. The debt settlement letter is the document you received from your creditor during negotiations confirming the agreed upon amount. Write a letter to each credit reporting agency. Provide copies of the satisfaction of judgment, debt settlement letter and the proof of payment. Request that each update your credit history to show the debt was settled and satisfied. Mail the letters by certified mail, requesting signed return receipts showing that your letters have been received. 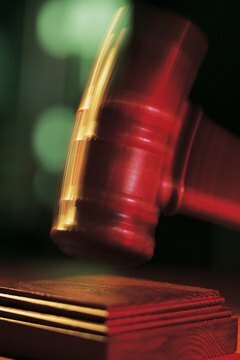 The bureaus must respond to your dispute within 30 days and provide the results of the dispute. 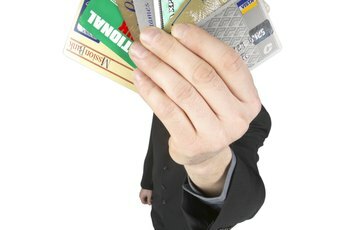 How Does Settling Credit Card Debt Affect Your Credit? 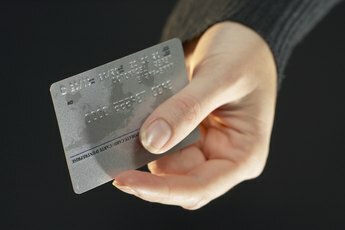 Do Credit Card Judgments Get Charged Off? 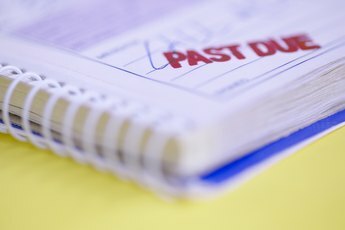 How do I Pay Off Old Debt?